Keep them warm and ready for fun in the mini rodini™ Alaska Panda Overall. Elastic covers for both hands and feet in colder weather. Panda design throughout with 3D ears along the hood. Product measurements were taken using size 80 (9-12 Months). Please note that measurements may vary by size. 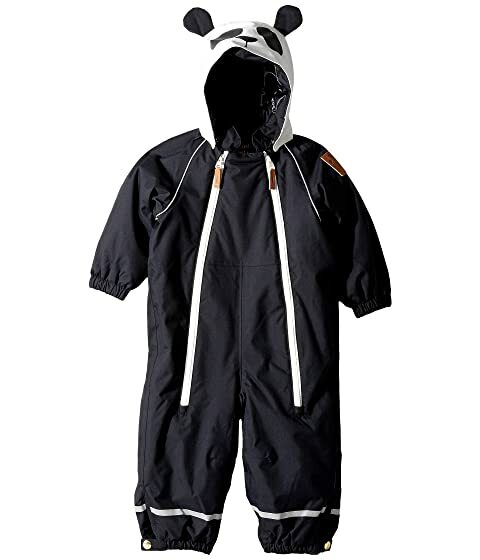 We can't currently find any similar items for the Alaska Panda Overall (Infant/Toddler) by mini rodini. Sorry!